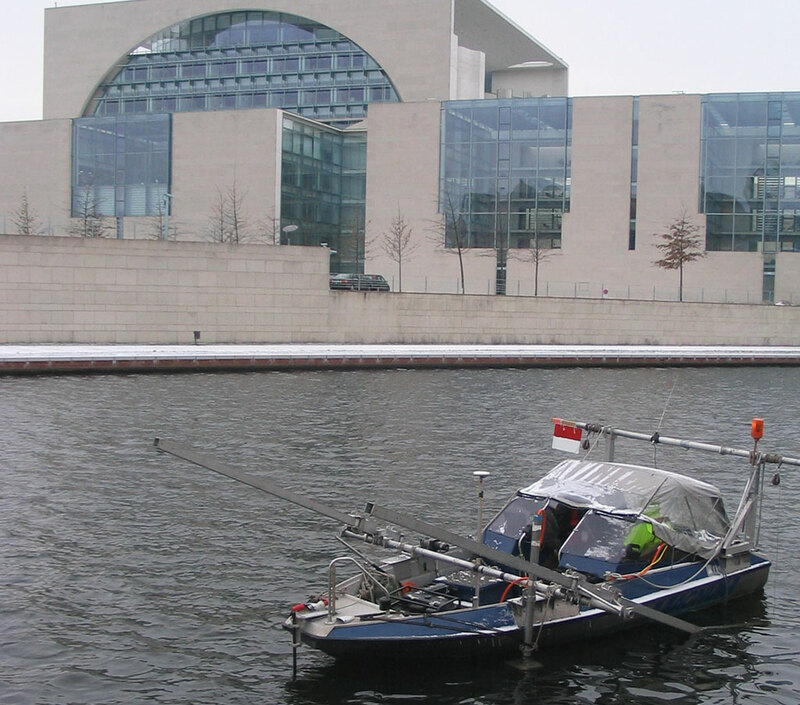 SeaTerra GmbH provides a wide spectrum of marine geophysical surveying technologies for its customers. 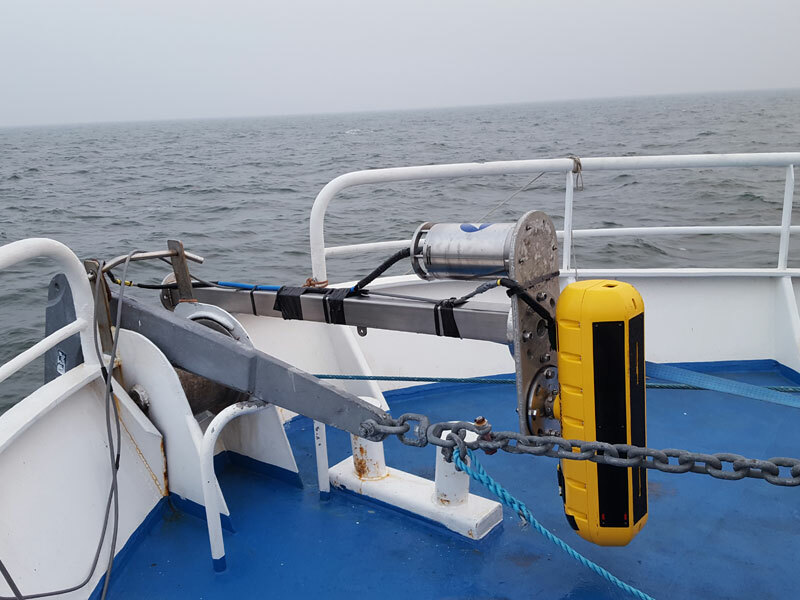 The existing sensor technology goes beyond the question of UXO load of an area. 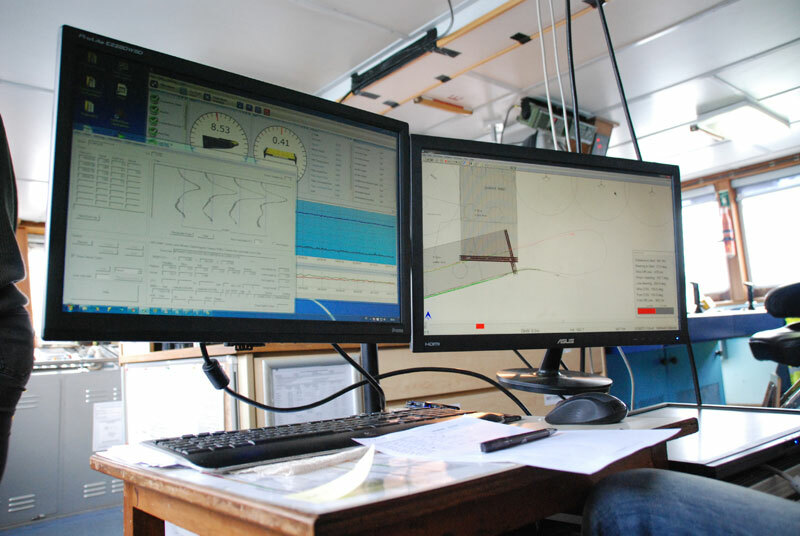 Including our own ships, we offer our customers an extensive range of services for exploring on-site obstructions, the composition of the sediment on the seabed, rivers and ports, detailed depth measurements and mapping. 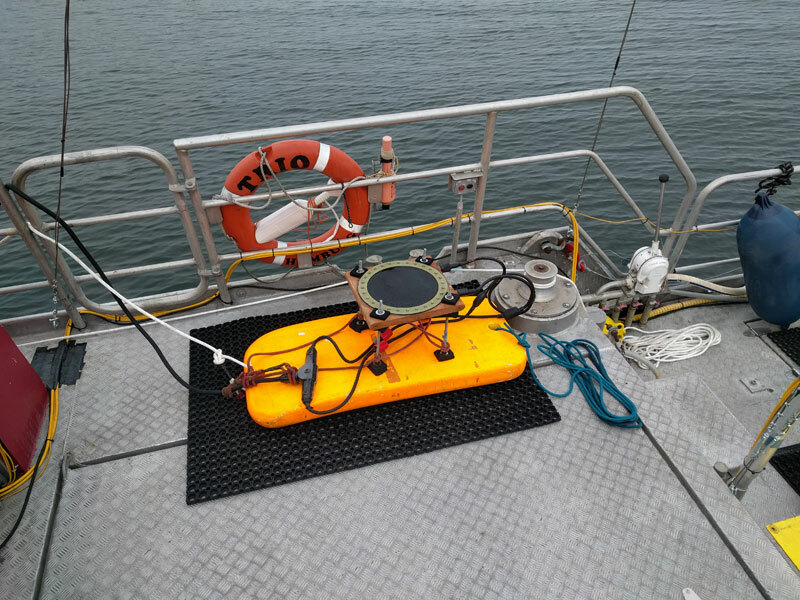 The SeaTerra pool of devices includes a large range of marine geophysical measuring and general surveying technologies. Various software packages are used to process data and generate plans. (ESRI ARC GIS, ACAD or GEOSoft databases).